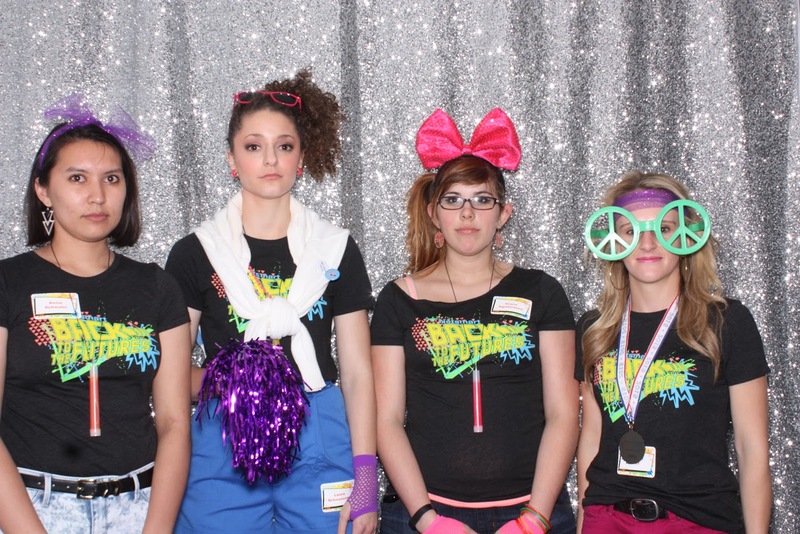 Throughout our time as a Future here at Netsmart Technologies we have been to events that are very fun and enjoyable; where we perform activities and volunteer our time to come have fun together. 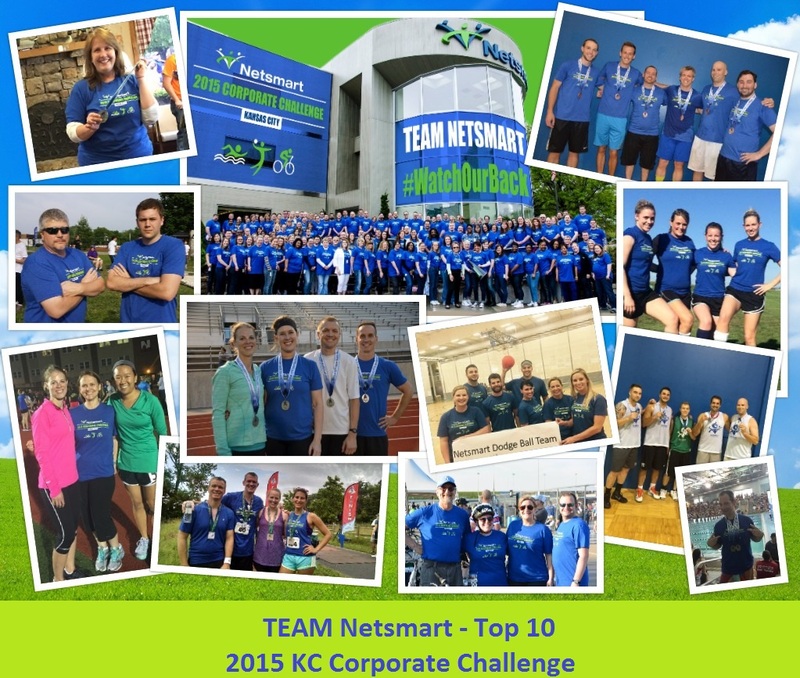 It’s a Wrap – KCCC – Team Netsmart Top 10! 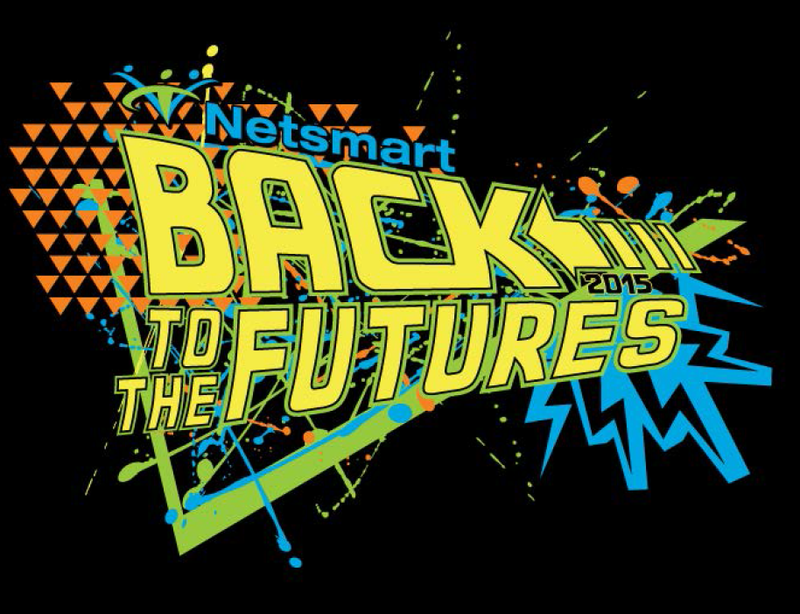 Reflections on Week #3 of the Netsmart FUTURES program! 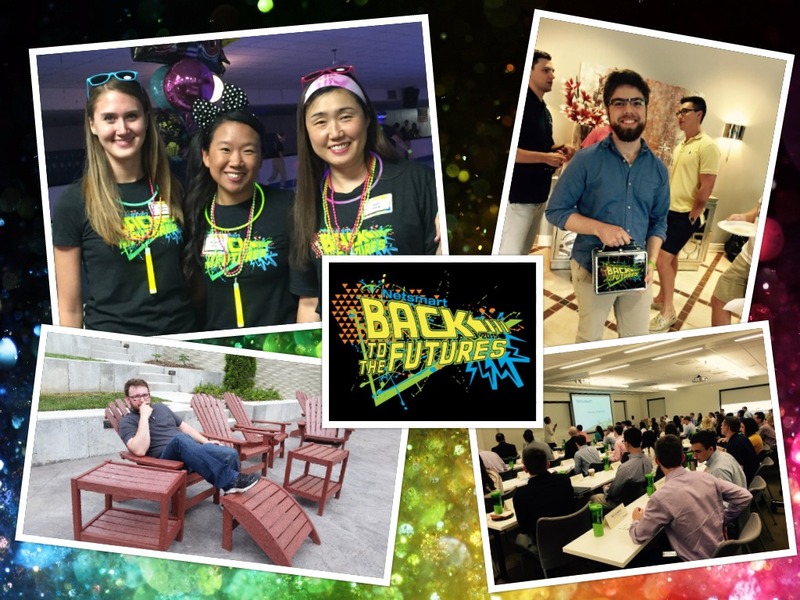 Netsmart’s Futures program is filled with team building activities, networking events, educational luncheons, along with meaningful work and opportunities to learn about the industry, build our professional skill set, and grow as an individual. 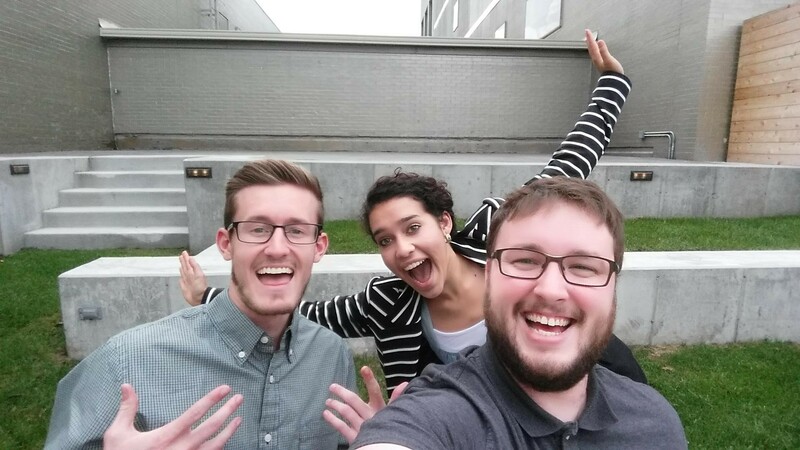 Here, we three Futures, Claudia, Brett, and Jake, reflect on our third week of our summer internship.